Scotland’s leading independent courier firm has decided to equip its delivery vans with special safety “socks” in a bid to cope with the treacherous winter road conditions. 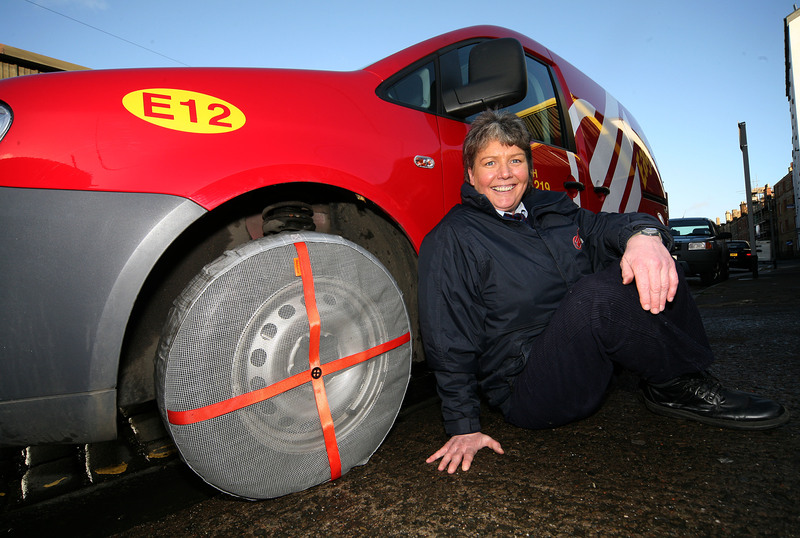 Eagle Couriers, which employs 100 people between Glasgow and Edinburgh, has invested in the revolutionary new equipment and plans to use the tyre socks to ensure their drivers are as safe as possible on snow-covered or icy roads. The company carries out many deliveries in the north of Scotland during the winter, and already uses safety equipment such as tyre chains, which they fit to their vans when they need to drive through heavy blizzards and snow drifts. However, by using the “tyre sock” technology, which was devised in Norway, they hope to improve their vehicles’ grip on the road when faced with less extreme weather conditions such as sleet and ice – which are less suitable for chains. Under the move, the company will be trialling the equipment on vehicles travelling through Aberdeenshire, the Highlands and the Scottish Borders. If it proves successful, the firm will roll out the technology across its entire fleet. 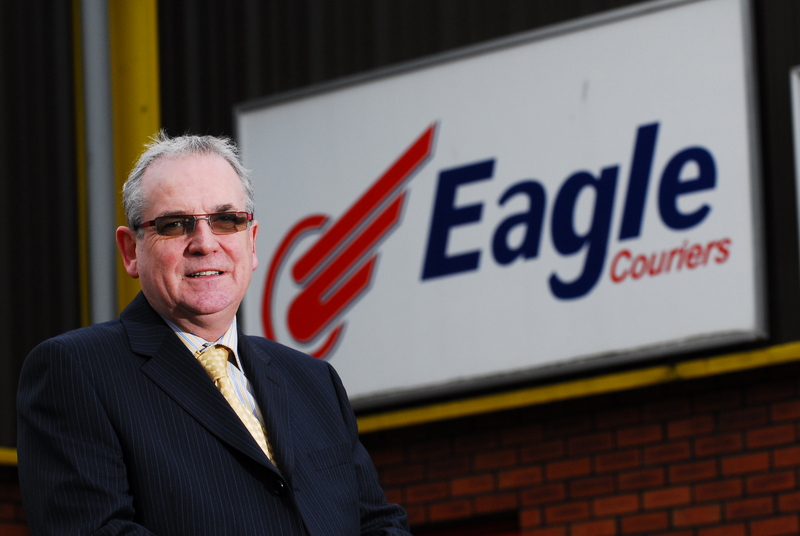 Jerry Stewart, one of Eagle Couriers’ directors, said: “We make sure our drivers are fully trained and have the best equipment available to ensure they stay safe on the road. “We carry out a lot of work in the north of Scotland and, during the winter, the weather conditions up there can be very challenging. We carry snow chains in our vehicles but while these are perfect for heavy snow, they aren’t always the best thing for icy conditions. “These tyre socks, on the other hand, are designed to improve friction between the tyres and the road and are perfect for dealing with light snow and ice. They have been highly recommended by industry experts but are still very new in this country, so we are delighted to be one of the few pioneering companies to use them. Eagle Couriers currently works with major organisations such the NHS and delivers medical supplies, equipment and important documents hospitals across the whole of Scotland. Their work also involves regularly travelling along isolated roads across rural Scotland – including the Highlands, Aberdeenshire and the Scottish Borders.